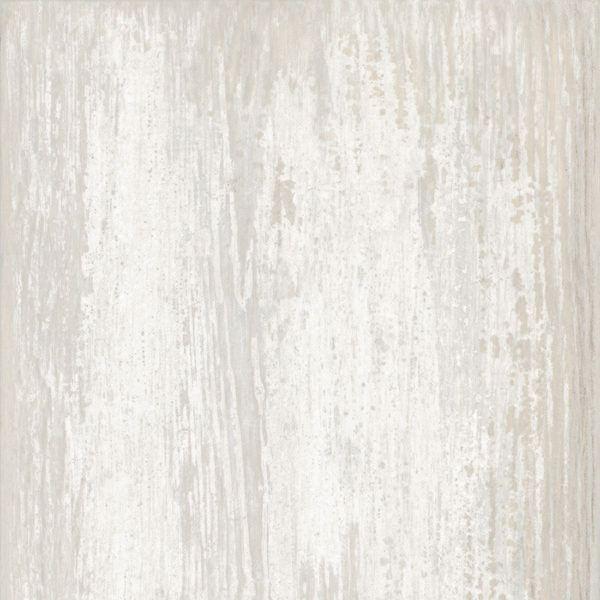 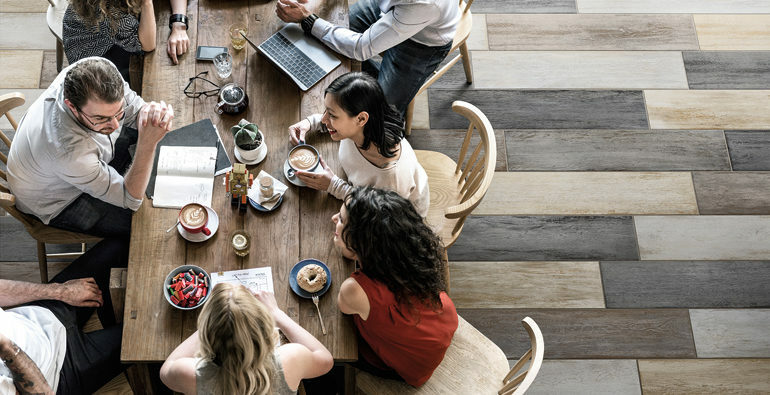 The weathered, painted wood look of the Local collection allows for designing an atmosphere that has the warmth and comfort of a familiar local haunt where friends gather and connect. 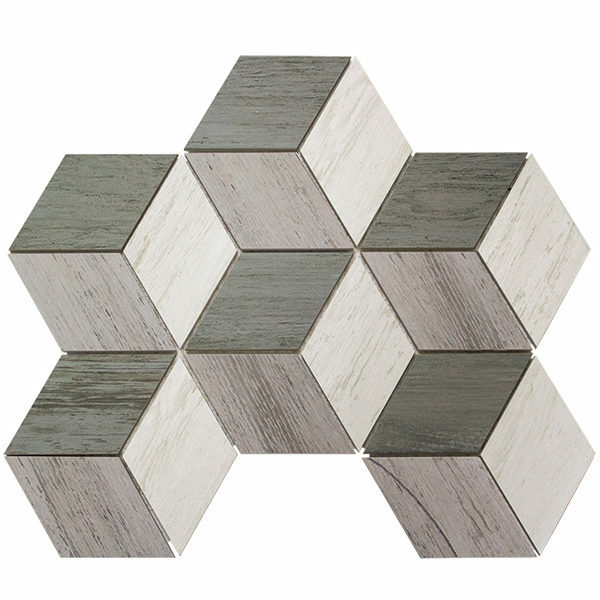 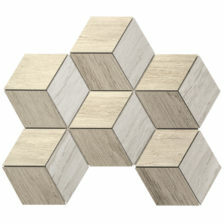 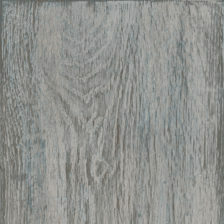 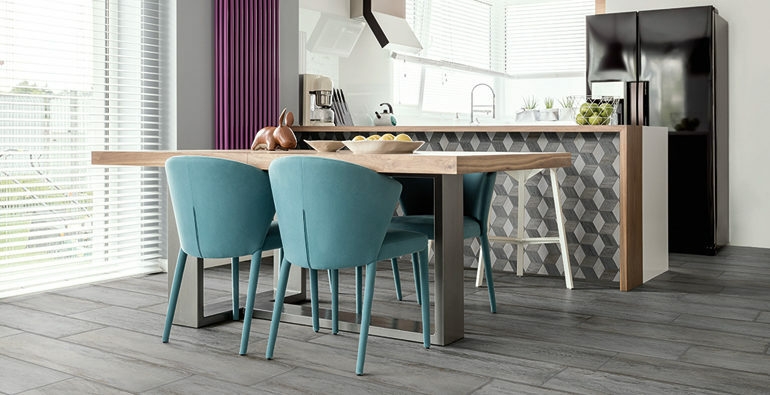 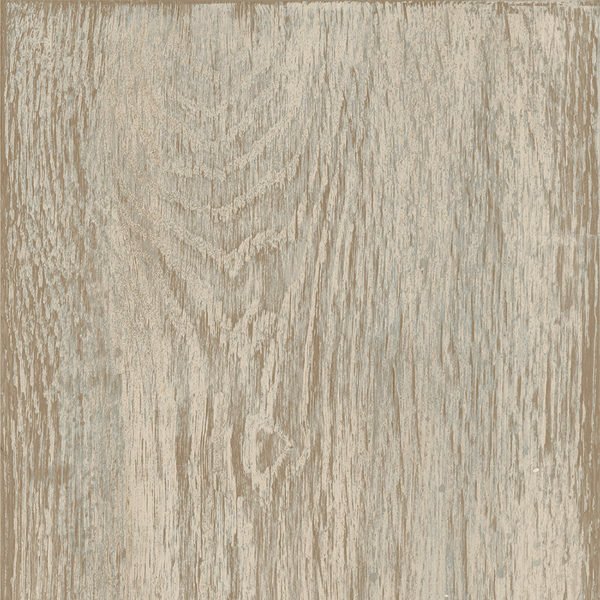 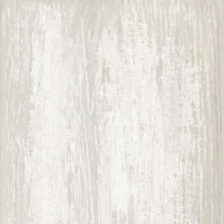 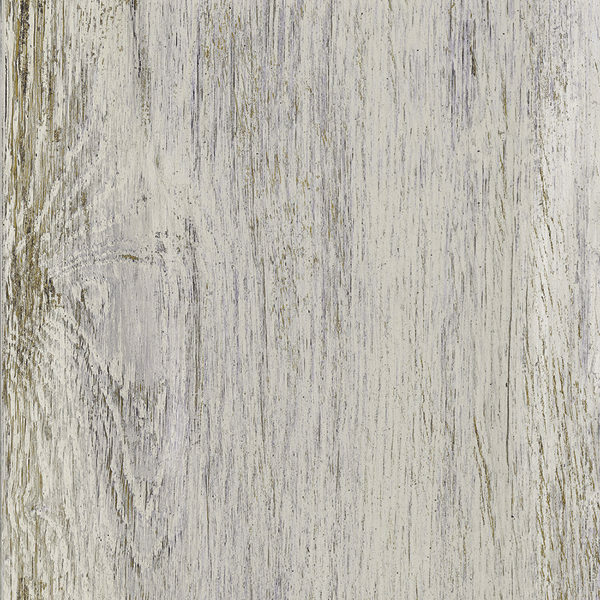 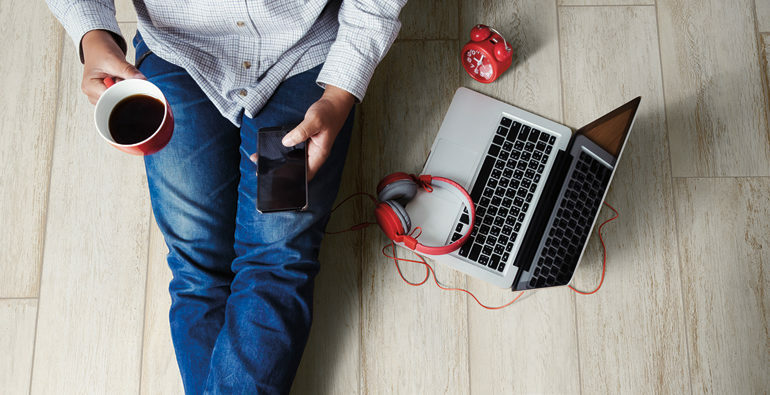 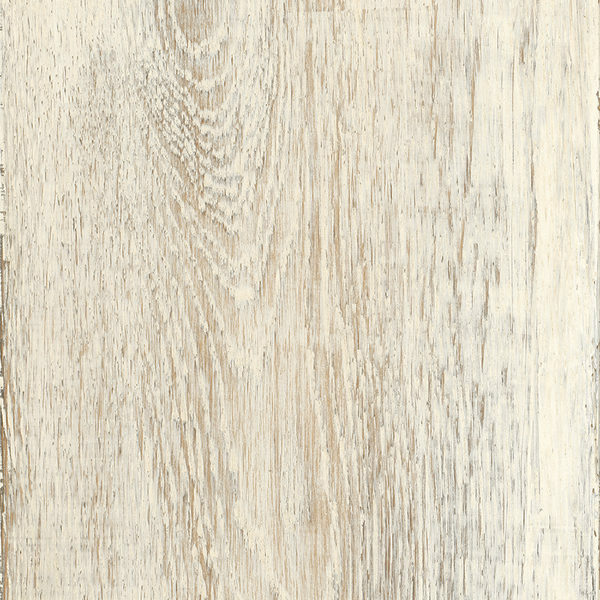 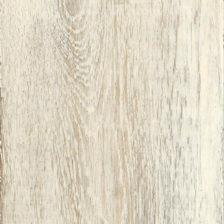 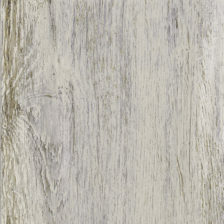 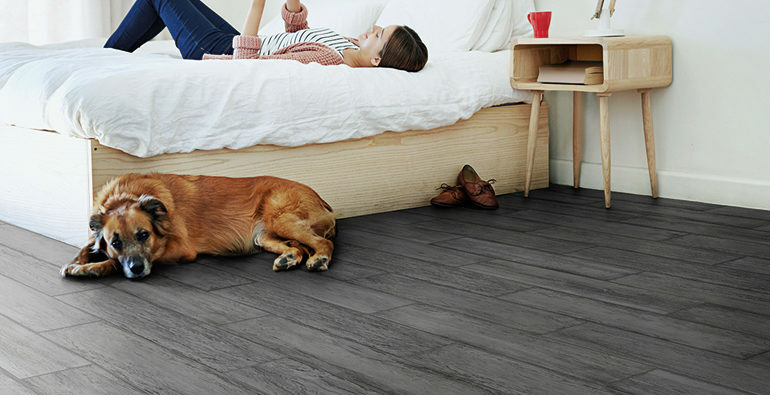 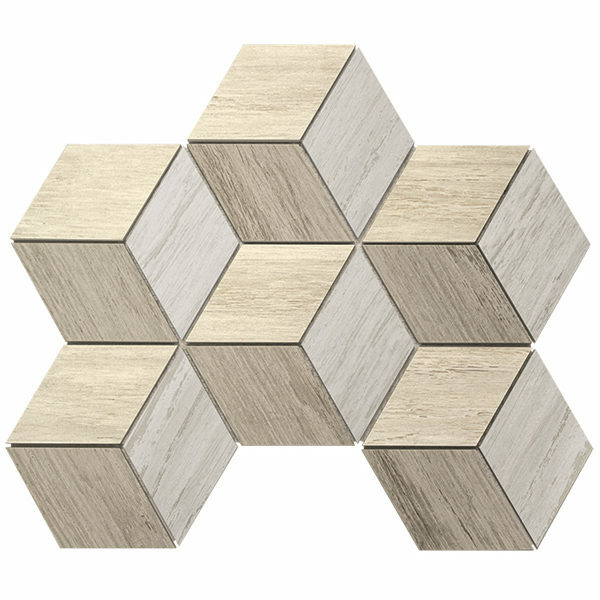 The 8x36 plank is a glazed porcelain tile utilizing digital print technology. 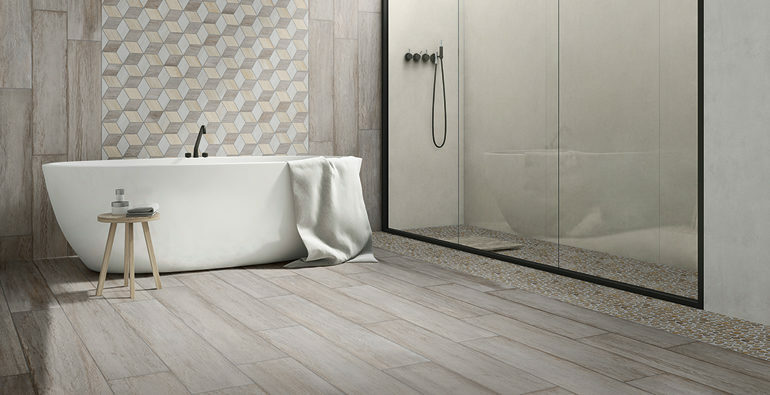 Local is a great for all residential and most commercial floor and wall applications.